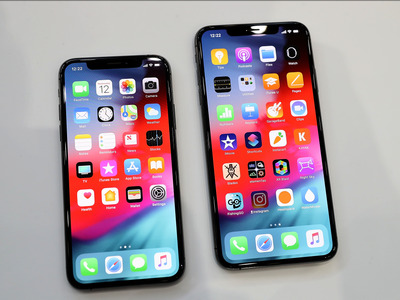 The iPhone XS comes in space grey, silver, and gold. 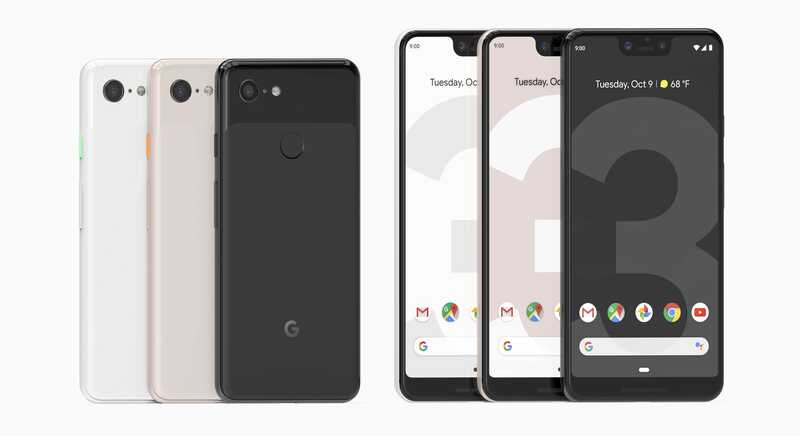 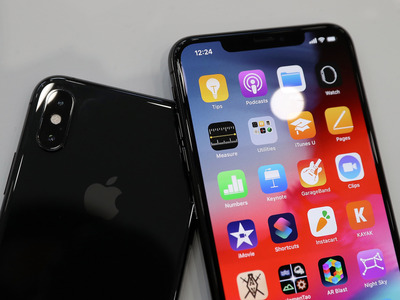 While the theme is similar, the iPhone XS is more metallic, while the Pixel 3 comes in more of a solid, opaque colour. The iPhone XS costs $US200 more than the Pixel 3 to start. 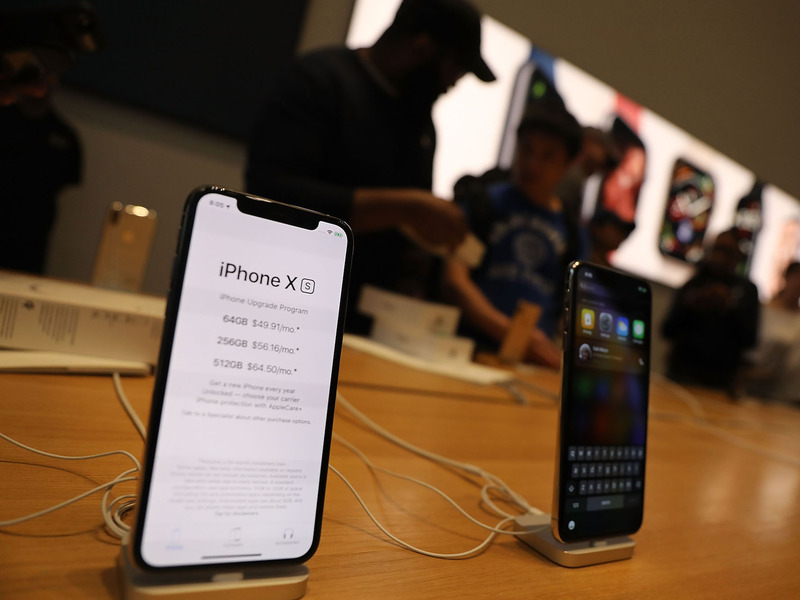 The iPhone XS starts at $US999, or monthly payments of $US49.91. 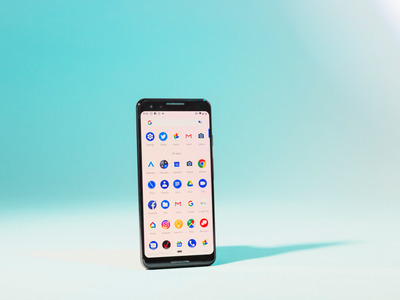 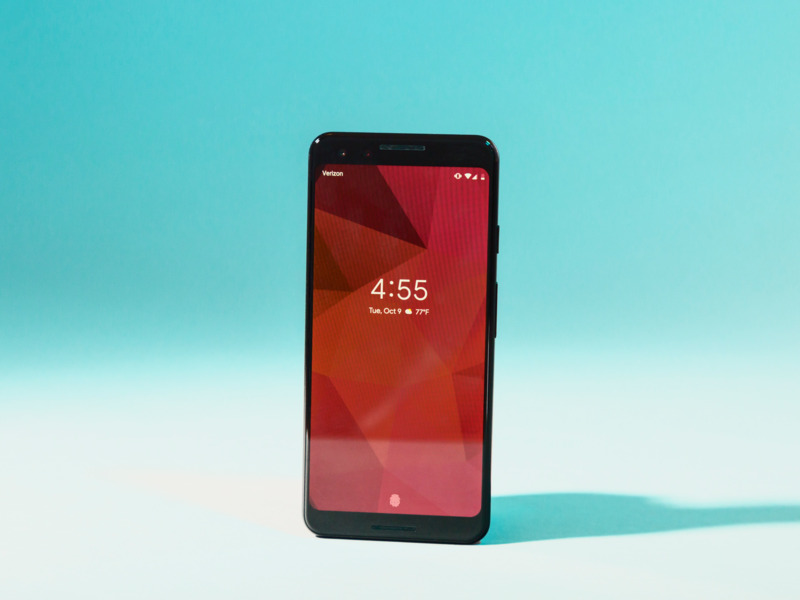 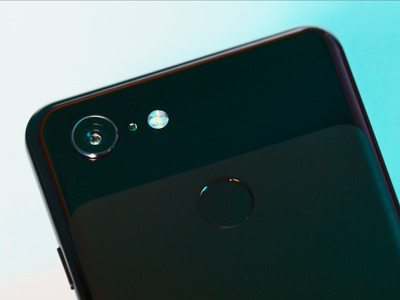 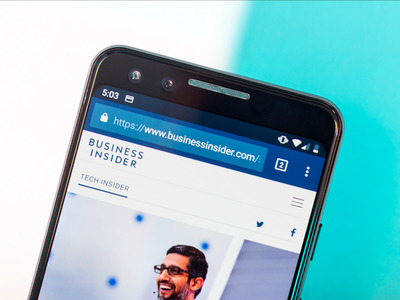 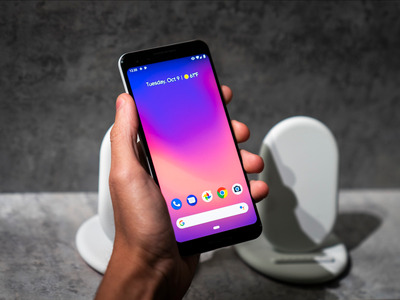 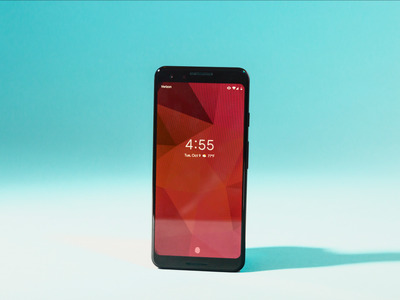 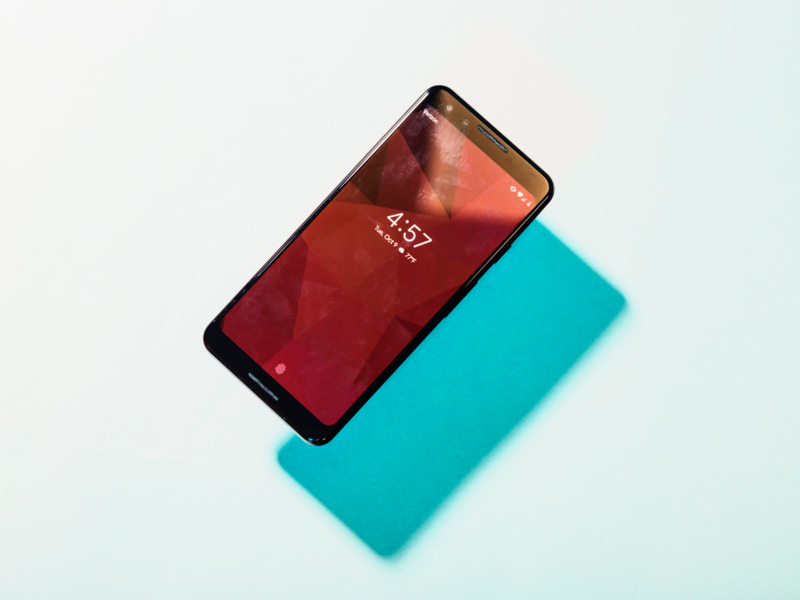 The Pixel 3 starts at $US799, or monthly payments of $US33.29.